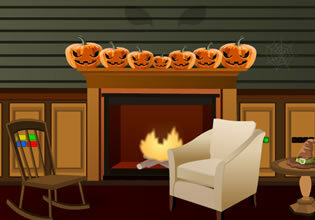 Fix the Puzzle and Escape is a game in which you have been trapped in a house of puzzles. This house was built up as a fortress of puzzles. Anyone gets inside the house, can't get out anymore if don't solve all the puzzles. So you went there to test your intelligence and prove how smart you are by escaping from the house. 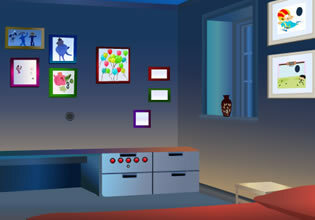 All around the house, in every room and every corner are hidden puzzles. You need to find the way to solve each of them correlating them with some items. 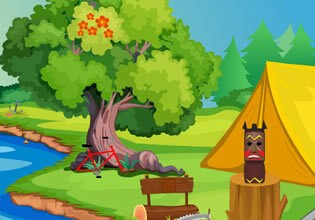 If you manage to solve all the puzzles you will find the way out. Good luck!